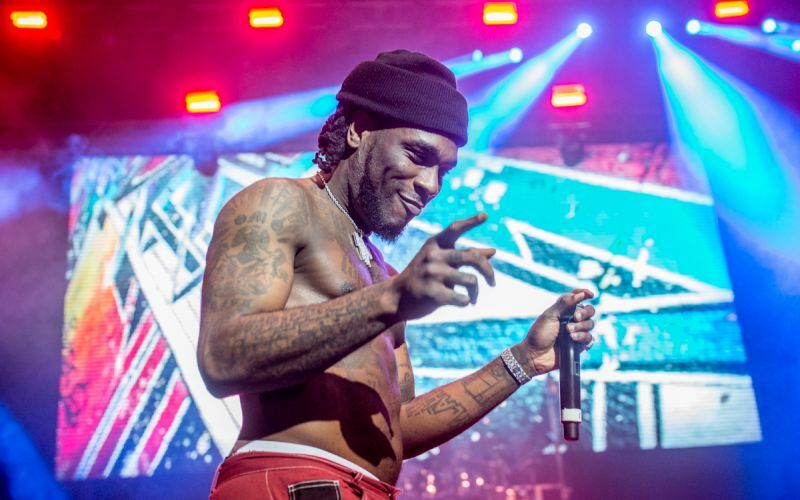 Nigerian dancehall singer, Burna Boy has caused a stir on social media over a video he shared of himself and Stefflon Don all cuddled up. The music star had shared a video of himself shirtless with the UK born Stefflon Don who was fast asleep. Amazingly, Burna Boy captioned the video with love emojis. As expected, social media went into a frenzy with many alluding that they are actually dating. In the same vein, Stefflon Don later took to her Instagram page where subtly confirmed that they are actually an item. “Relax guys he ain’t yet but that’s bae,” she wrote.